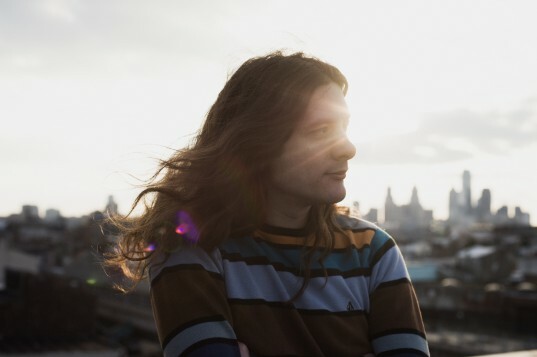 August 28 declared Kurt Vile Day in Philadelphia, + “KV Crimes” Video Premiere, + more! Ushering in a summer of commemoration, we begin with the premiere of Kurt’s new video for “KV Crimes,” directed by Tom Scharpling, in which Kurt is regally paraded through the streets of his fair town (mmm, hoagies). City Hall Presents is a series of free events that welcomes the full spectrum of Philadelphia’s performing arts into City Hall Courtyard. Shows are presented on Wednesdays, 5:30-6:30pm throughout the summer, and the entire concert calendar can be found by visiting http://cityhallpresents.creativephl.org. Organized by the City of Philadelphia Office of Arts, Culture and the Creative Economy, these events aim to bring a new vibrancy to the historic building and inspire citizens to become more active in the arts. The program is made possible thanks to support from the John S. and James L. Knight Foundation, as part of its Knight Arts Challenge, as well as the William Penn Foundation. Kindergarteners get a classic Cat Power show. belongs to Dave Martin of Matador Direct. 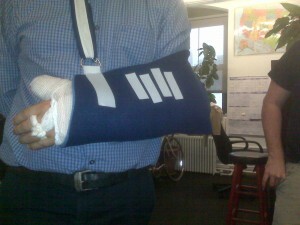 Speedy recovery Dave, see you in the pit!